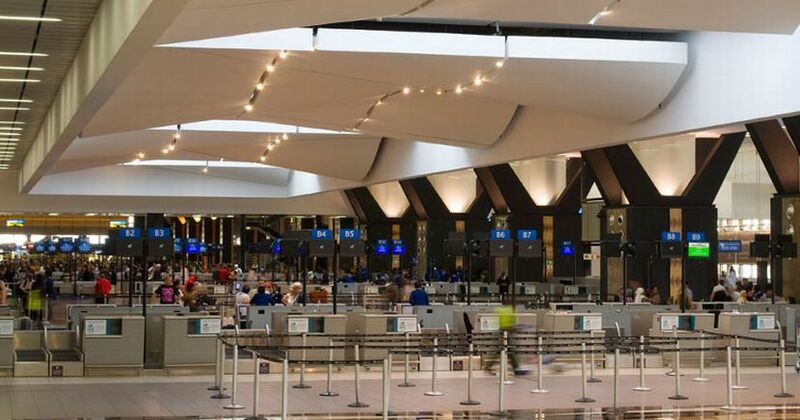 Two passengers were captured at OR Tambo International Airport on Wednesday on charges of purportedly making bomb threats. The passengers were detained following separate occurrences at the registration counters of a local airline at around 2.30pm and 5pm individually. 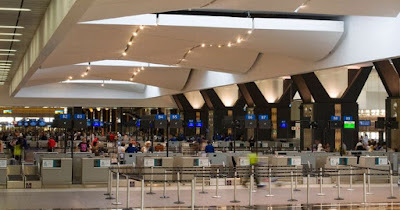 The people recognized as 38-year-old and a 28-year-old South African nationals, were taken to the airport's police headquarters and detained. It is claimed they each made a bomb risk while drawing in airline staff at the significant household registration counters. They will be required to show up in Kempton Park Magistrate's Court to reply to charges of repudiating the SA Civil Aviation Act. Spokesperson for the airport‚ Leigh Gunkel-Keuler‚ who affirmed the capture said there was a zero-resilience way to deal with bomb threats‚ independent of the conditions. Gunkel-Keuler said the intentions or state of mind of those making the threats made no difference from a security point of view as the safety of passengers remained the airport’s number one priority. “These passengers missed their flights and will now have to face charges. We appreciate that circumstances around reservations‚ flight delays and so on can be stressful‚” she said.